Nestled in the foothills of the magnificent Great Smoky Mountains. The Sevierville Golf Club offers the services, amenities, and presentations of a high-quality private club on a daily fee basis. The Sevierville Golf Club features two 18-hole championship courses: The Highlands , a par 70 that winds through lush rolling hills and fresh water mountain ponds an The River, a par 72 that plays along and across the Little Pigeon River. The Sevierville Golf Club has created an exclusive offer available only to guests of Old Mill Lodging. Enjoy $10 off one round of golf at The Sevierville Golf Club. ( Per Person, Per Round ) . Please call us at 1-855-774-4244 or 865-908-5600 to stay and play. Voucher must be redeemed wihtin seven days of lodging occupancy. Raincheck will be issued for holes not played. Vouchers Claimed at Check-In. 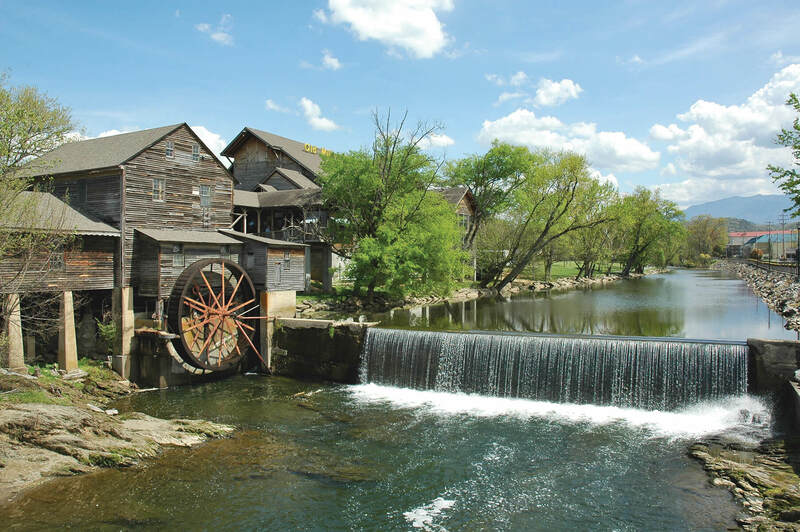 The Sevierville Golf Club has created an exclusive offer available only to guests of Old Mill Lodging. 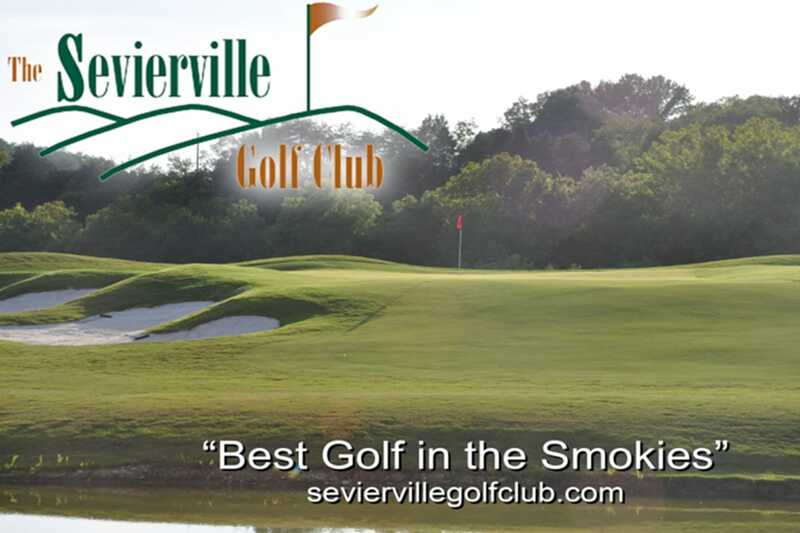 Enjoy $10 off one round of golf at The Sevierville Golf Club. ( Per Person, Per Round ) .